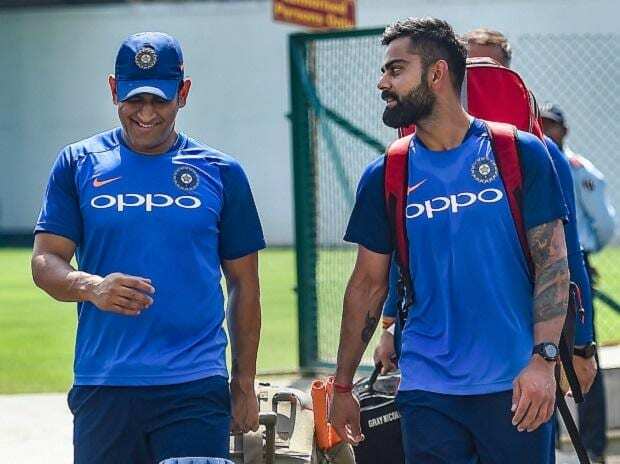 After winning the first One Day International (ODI), Indian cricket team will look to produce another complete performance against Australia in the second ODI at VCA Stadium in Nagpur on Tuesday. The Virat Kohli led- team ticked all the boxes to thrash Australia by six wickets in the series opener on Saturday. It was a welcome win for India after losing the T20 series 0-2. 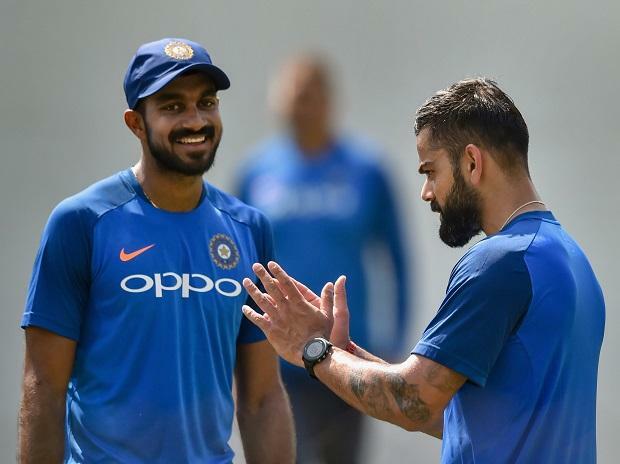 With only four ODIs remaining before ICC World Cup 2019, the Indian team will look to finalise the "two available spots" in an otherwise settled squad. Though Kohli will be tempted to continue with the same playing 11, he might make one or two changes given Dhawan is in bad form since the T20 series. Rahul or Rishabh, who should open for India? Opener Shikhar Dhawan has failed to give consistent performance in ODIs and it would be helpful for the team if Rahul gets a chance to open the batting with Rohit Sharma. In the absence of Dhawan in T20 International (T20I) series, Rahul has score of 50 and 47 runs in first and second T20 respectively. Indian team management may also look to give Rishabh Pant a chance at the top of the batting order given his brilliant hitting skills which can take the game away from opponents. Ambati Rayudu failed in the first game but knowing his abilities and the backing he has from the team management, his place in the playing 11 is not in danger. Kedar Jadhav, who steered the team home with an unbeaten 81 in first ODI, has more or less sealed the number six position. He is also useful with his right-arm off-breaks, making him more valuable to the side. On Saturday, it would have been pleasing for coach Ravi Shastri to see that 37-year-old Mahendra Singh Dhoni hitting form. His unbeaten 59 proved that his finishing skills are not on the wane. Dhoni and Jadhav now form a vital cog in India's middle order, especially when the top order fails. Dhoni has been in prime of late form and every good outing will only boost his confidence ahead of the World Cup. Who will be India’s second spinner in the second T20? India's bowling, spearheaded by death-overs specialist Jasprit Bumrah, has been impeccable and it reflected in the first ODI, when he made Aussies dance to his tunes. Along with the Gujarat pacer, Mohammed Shami is proving to be a lethal weapon in Kohli's armoury. Chinaman Kuldeep Yadav (2-46 in the first ODI) has been leading the spin attack and is effective in the middle overs. But, it will be interesting to see if Ravindra Jadeja, who remained wicketless in his miserly effort, gets another chance or Yuzvendra Chahal comes back to the playing 11. Australian cricket team, on the other hand, will need to pull one back to ensure that the hosts do not double their advantage early in 5-match series. For their coach Justin Langer, out of form skipper Aaron Finch would be a definite concern. Finch, who had scores of 0 and 8 in the preceding T20 series, continued his bad run in the first ODI. The 32-year old would hope for change of fortunes and get some runs under his belt on Tuesday. Other batsmen like opener Usman Khawaja, the flamboyant Glenn Maxwell, all-rounder Marcus Stonis, threw their wickets away after getting their eye in and would be aiming for bigger scores. The likes of young Peter Handscomb and wicket-keeper Alex Carey too would be keen to play their part. On the bowling front, leg-spinner Adam Zampa troubled the Indian batsmen and will be key for the visitors. But he needs adequate support upfront from pacers Pat Cummins and Nathan Counter-Nile. Australia could try Andrew Tye, who regularly plays in the IPL, ahead of Jason Behrendoff. The Nagpur pitch is likely to be flat and might get slower as the game progresses while weather in Nagpur is likely to be clear during the match. India vs Australia 2nd ODI match will be available live on Star Sports 1 HD, Star Sports 1 in English Commentary and Star Sports Hindi HD in Hindi Commentary. One can also live stream the 1st T20 on Hotstar app and website.